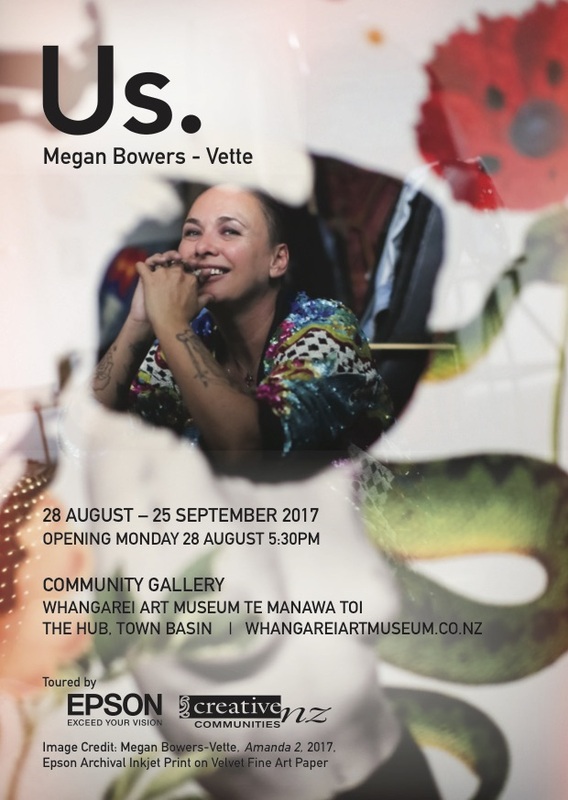 Us Project opens at Whangarei Art Museum — Us. Us. shares the photographs and stories of men and women from New Zealand and Australia who have experienced sexual assault. No anonymity is provided; show your face, say your name, be proud of who you are and speak your truth. Anonymity sends a signal that there is still something to be ashamed about. Megan wanted to connect with people who had worked through those feelings and were ready to show up and stand in their truth. The project aims to foster a deeper understanding of the spectrum of sexual violation and how it affects people’s sense of self worth, their mental health and relationships with others. The testimonials also expose how our justice and mental health systems can both help and harm survivors. Personal narratives enable the people offended against to verbalise their experience and start working towards overcoming their trauma. Who are they? Business people, colleagues, performers, parents, lovers. People passionate about standing up for what they believe in, fighting for a better world for their children, wanting to share their story to help others who find themselves in the same trap. Their stories are beautiful accounts of love and freedom against the odds, of finding light in the dark, and providing it for others. Us. is an incredibly moving chronicle of the acts of love performed by these people; putting their own pain aside to create a loving safe community for those who need it the most. The reflections in the project are not about wielding pitchforks and exacting revenge against a perpetrator, they are overwhelming stories of love, forgiveness and freedom. To understand this project is to understand that these are experiences from real people, with beautiful open hearts and minds. These people don't want revenge, they want their voices heard. Us. has been made possible with thanks from Creative Communities and Epson New Zealand.